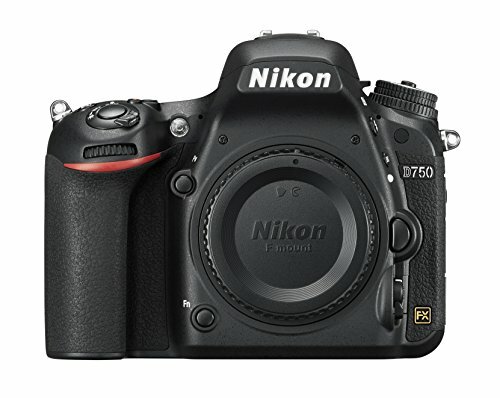 NIKON D750, Nikon D610, and Nikon D850 DSLR cameras are intermediate to professional level cameras with very good advanced DSLR features. Here we have listed the comparison of Nikon DSLR cameras Nikon D750 Vs Nikon D610 Vs Nikon D850. NIKON D750 has Full frame 24.3 megapixel CMOS image sensor and EXPEED 4 image processor, Shoot up to 6.5 fps at full resolution, Cutting edge HD video capabilities Full HD 60/50/30/25/24p video and Built-in Wi-Fi sharing, remote control, and many more DSLR level features. It is compact and lightweight. 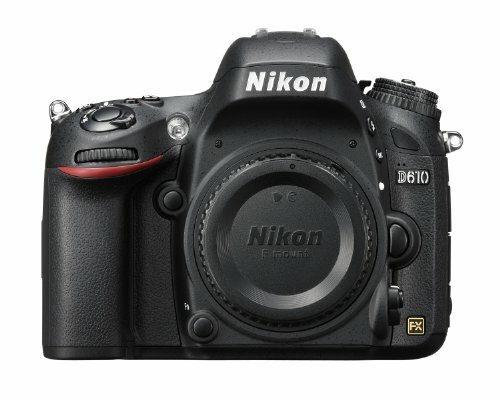 NIKON D610 comes with 24.3MP full-frame CMOS sensor, 39-point AF system (9 cross-type), ISO 100-6400 expandable up to 25,600, 3.2 inch LCD screen, 6 frames per second continuous shooting, f/8 sensitivity benefits action and wildlife photography. It is one of the best cameras for intermediate level photographers. 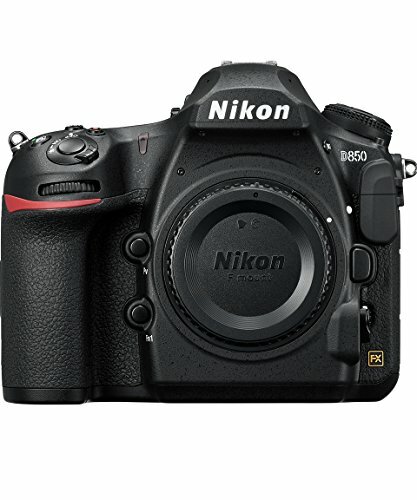 NIKON D850 DSLR camera packed with features like 45.7 megapixels of extraordinary resolution, Nikon-designed back-side illuminated (BSI) full-frame image sensor with no optical low-pass filter, 8K6 and 4K time-lapse movies with new levels of sharpness and detail and 4K Ultra HD video recording, slow motion up to 120 FPS at 1080p. It has faster, richer, sharper processing. It is a very good professional level DSLR camera.